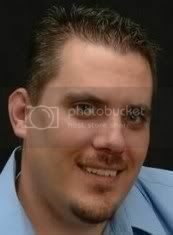 David Frette's Blog Where the mind and SharePoint sometimes meet. 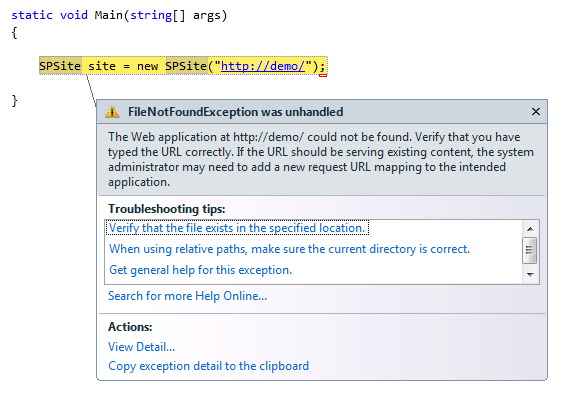 I created a new console application to test some code snippets for SharePoint 2010 in Visual Studio 2010. Message=The Web application at http://demo/ could not be found. Verify that you have typed the URL correctly. If the URL should be serving existing content, the system administrator may need to add a new request URL mapping to the intended application. What a striking error! FileNotFound? The issue is that, as we already know, SharePoint 2010 only runs in x64 bit and thus we only have 64-bit code on our machine. The default console application template in Visual Studio has a default of x86. If we change our Build platform target, we’ll get past this FileNotFound error. Right-click the Project, select Properties, and on the Properties canvas, click the build tab. 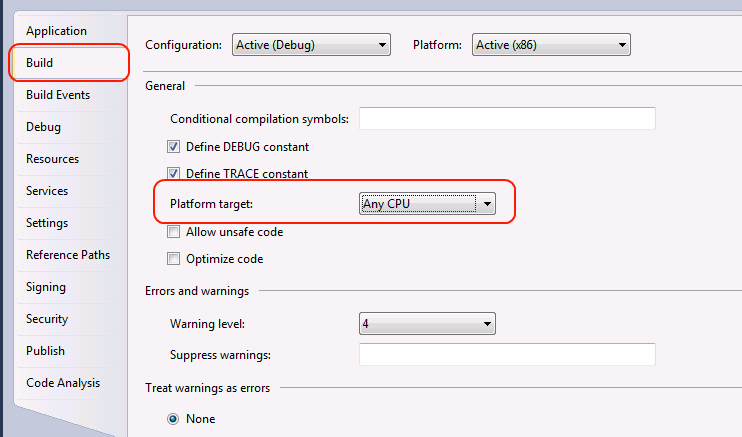 Change the platform target to Any (or x64 if you prefer). we tried changing traget frameword to 3.5 and changed target cpu to 64x, still we are getting the same error. Are you running this on a server build with SharePoint installed? Or is this a Win7 build? Rich – are you still having this issue? Why are you using Beta? Better yet, can you try it on RTM? I’ve followed your instructions but I am still having the FileNotFound error. Any idea? Well, my thoughts would be to close the project, run iisreset, and reopen it(just like saying, did you reboot?). You are targeting .NET 3.5 Framework, right? Well thanks for coming back to me so quickly! yes I did reboot and yes I am targetting .NET Framework 3.5. Did you try a new project? Is there any chance you have a bad dll? Perhaps try a brand new project with just the SP reference. I’ve done that as well and the dll looks fine. Since I need to target the .NET framework 3.5 what I want to try is to install VC 2008 and build a new project from there. What do you think?? I meant VS (Visual Studio) 2008. Thanks very much for your assistance!! !